Joe Cavanagh was born in Providence on April 13, 1948. 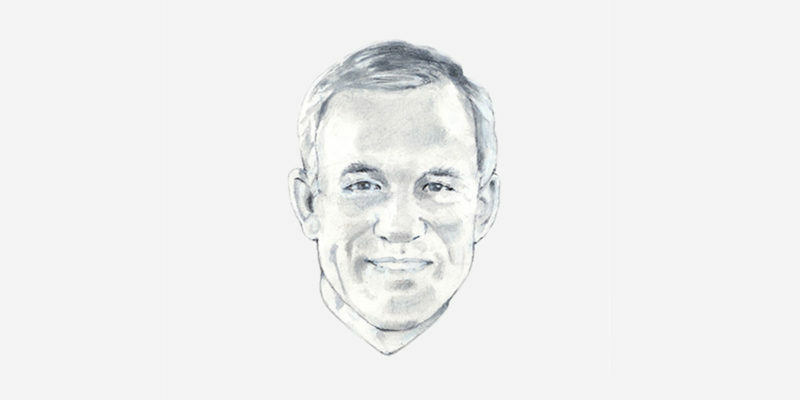 Known as one of the greatest prep hockey players in New England history, he was raised in a family of nine children in Cranston, RI and starred for Cranston East High School. A talented forward who was renowned for his hard work on the ice, Cavanagh was a product of Cranston’s CLCF youth development program. He was a three-time All-State selection for the Thunderbolts, leading the state in scoring during the 1964, ’65 and ’66 seasons. He was also named RI’s most valuable high school player in ’65 and ’66. 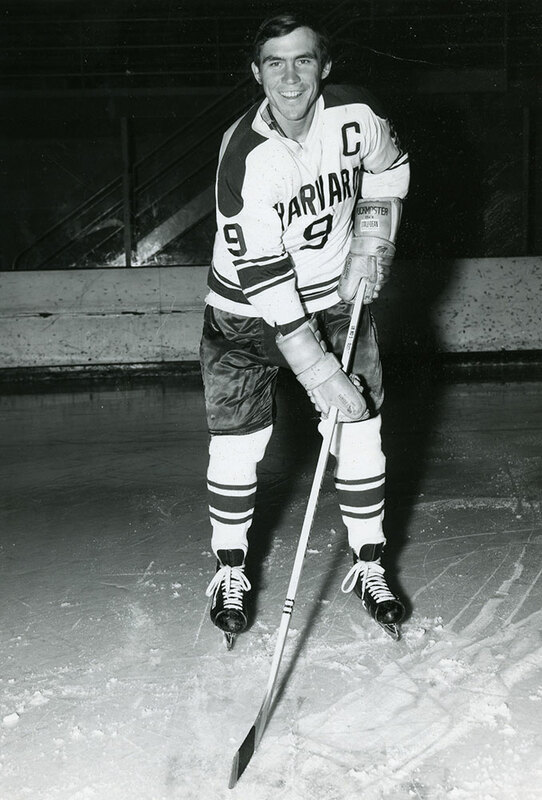 As a collegian, Cavanagh skated for Harvard for three seasons (freshmen were not allowed to participate in varsity athletics under the NCAA rules of the time). 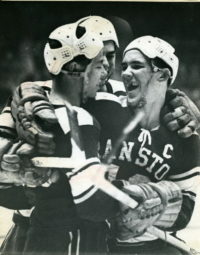 His sophomore season with the Crimson in 1968-69 saw Joe make a big impression during his first foray into college hockey. He was selected as a first team All-American, first team All-East, first team All-Ivy, first team All-New England, and named recipient of the Walter Brown Award, given annually given to NE’s best American-born collegiate player. 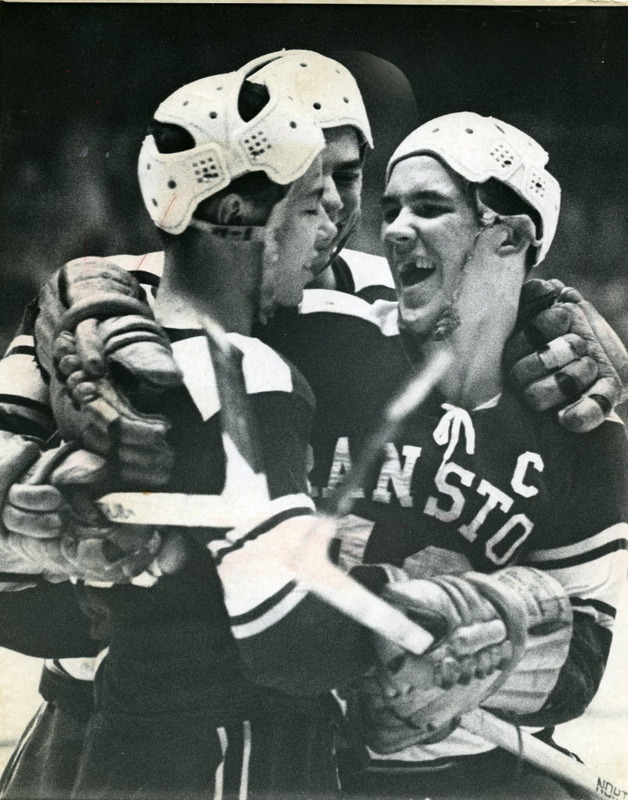 That year, Joe was named MVP of Boston’s famed annual Beanpot Tournament, as the Crimson defeated Boston University for the coveted trophy. 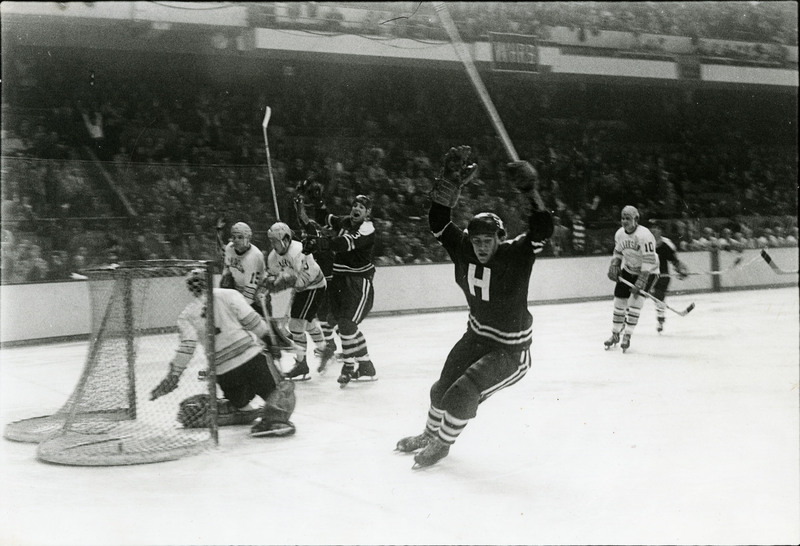 Joe would go on to set the all-time career Beanpot scoring record with 7 goals and 12 assists. In his junior and senior seasons in Cambridge, Cavanagh was again named first team on the All American, All-East, All-Ivy and All-New England squads, and he won the Walter Brown Award again during his final season at Harvard. He was the team’s leading scorer all three seasons (tied with Robert McNamara as a junior) and was awarded the John Tudor Memorial Cup Award as team Most Valuable Player after his junior and senior seasons. He currently ranks fifth on the Crimson all-time scoring list with 60 goals and 127 assists. His 50 assists during his senior season still stands as a Crimson record. In 1971, Joe broke his wrist in Olympic Team training camp and decided not to pursue a professional hockey career. Cavanagh was named to the ECAC’s All-Decade first team for his efforts on the ice. 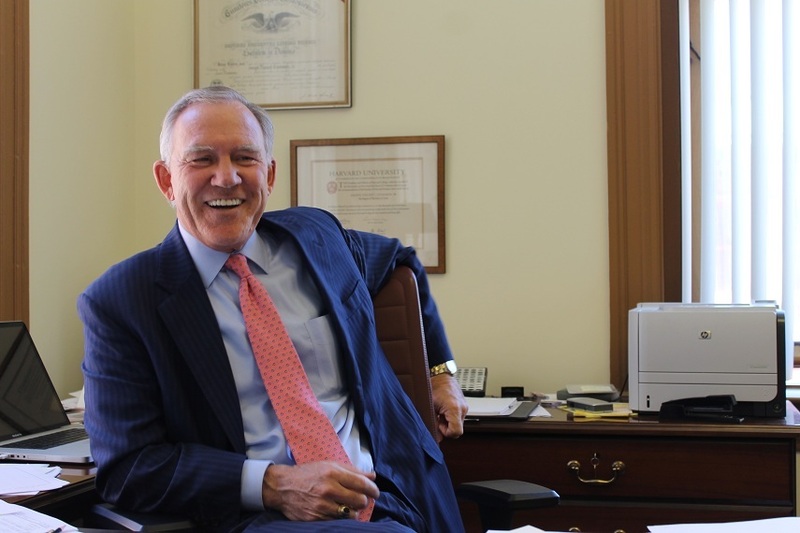 He coached youth hockey in his hometown since 1982 and served as president of the Warwick Junior Hockey Association’s board of directors for over ten years.